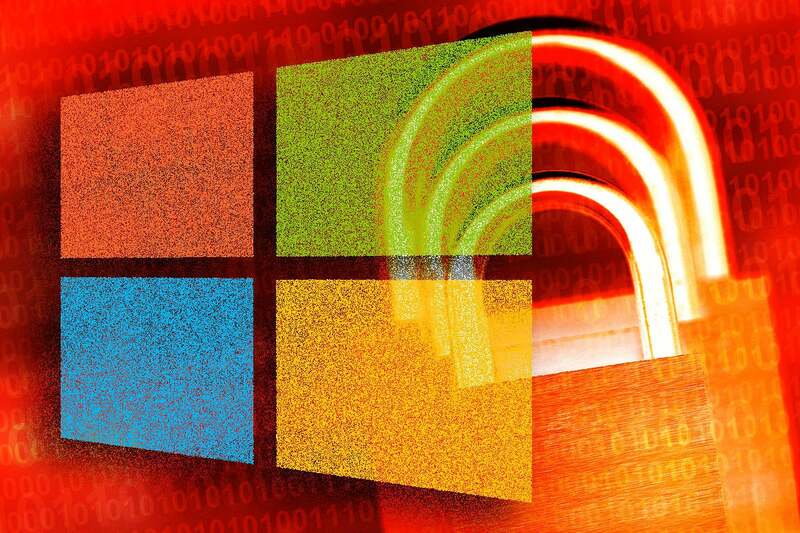 On Friday afternoon, Microsoft pulled KB 4461522 and KB 2863821, two non-security patches that trigger Entry Point errors in various Office 2010 products. Security patch KB 4461529 is still being distributed, in spite of acknowledged crashes — and the alternative may not work. After you install this update, you may experience crashes in Microsoft Access or other applications. To resolve this issue, uninstall the update by following the instructions in the "More information" section. Please note that this update KB 4461522 causes an error (Entry Point Not Found: The procedure entry point GetDateFormatEx could not be located in the dynamic link library KERNEL32.dll) when you run Office 2010 - 32-Bit, Word, Excel, and others when working with Windows XP. Accordingly, those patches have been pulled from the Microsoft Update Catalog. There’s no indication when they’ll be back. After updating Outlook 2010 to the November 2018 Public Update KB 4461529 Outlook crashes or closes suddenly on start up. The issue only affects 64-bit installations of Outlook 2010. Microsoft is investigating the issue and we will update this page when further details become available. As a workaround, you could try using Outlook Web Access. Caution: We do not recommend removing security update KB 4461529. Which is a bizarre turn of events. The patch covers four separate security holes in Outlook 2010, identified as CVE-2018-8522, -8524, -8576 and -8582. All four of those security weaknesses are rated “Important” (which means they aren’t) and have no known exploits or public disclosures. While Microsoft figures out a way to fix the fix, you’re instructed to use a product that doesn’t look or act one whole heckuvalot like Outlook 2010. Adding injury to insult, at the moment Office 365 OWA using Multi-Factor Authorization is down. Join us to get your Office questions answered on the AskWoody Lounge.